Happy 9th Birthday, Norah Rae! Norah turned 9 on March 23. It seems like yesterday that God gave us this teeny little thing with spiky brown hair. You can go here to see pictures of her as a baby. She was such a little peanut! Norah is definitely growing up. . . it is so crazy! We are full swing in the tween years – she is not a little kid anymore, but obviously (thankfully) not a teenager yet. Some days she enjoys playing with dolls or pretending with her sisters, other days, she thinks she is too grown up for that stuff. Plus, we are already seeing some of the emotions/drama that go along with having teenage girls. Ha! Norah LOVES to read – we literally cannot keep enough books around for her. She gets so lost in every book that she reads and is always so disappointed when the story is over. I love it! She also loves to create anything – from jewelry, to sewing projects, to paintings, to clay projects. You name it – she can create with it! 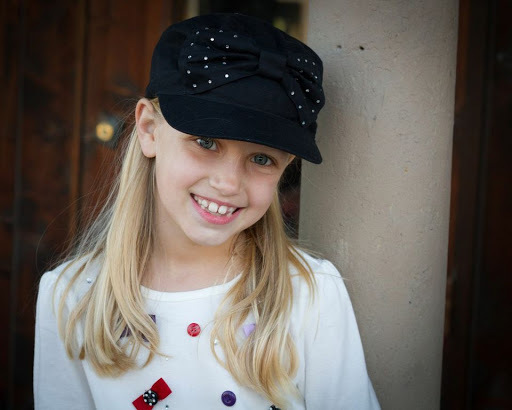 Norah started taking piano lessons a year ago January and she is doing fantastic! I know I am biased, but even her piano teacher says she is doing amazingly well. She loves it for one thing, but also her tendency to be a perfectionist has really helped her to grow and learn very quickly. Now, sometimes I do have to insist that she steps away from the piano and do something else for awhile. She wants every song to be perfect every week. She also spends a lot of time making up her own little songs! Norah is really enjoying her Lifelight Youth Theater drama class. She was SO shy/quiet for so long! Even 2 years ago, we would never have guessed that she would want to be in a drama class that puts on a play at the end of the year. It has been so good for her and she loves it! We have hit a point with school with Norah where things are relatively easy. The work itself isn’t always easy, but Norah is a very hardworker so she concentrates and really focuses well until things are complete. It makes teaching her much easier than it was even a year or so ago. She does a lot of independent work while I work with Lucy and Daphne – she loves the independent work. I make her a list everyday and she seems to find pleasure in crossing each item off her list – she must get that from my mom and sister! At Norah’s well child visit, she was 49 inches tall. I realize that she is not tall – she is still only in the 5th%, but she is only 1 foot shorter than me – that is crazy! We studied world cultures this year. Norah loved learning about different people groups and really has a heart to help those who are less fortunate. We pray that she always feels this way and that God will use her to do good for those in need. We are so thankful God gave us Norah and we are excited to see what He has planned for her as she continues to grow and mature! 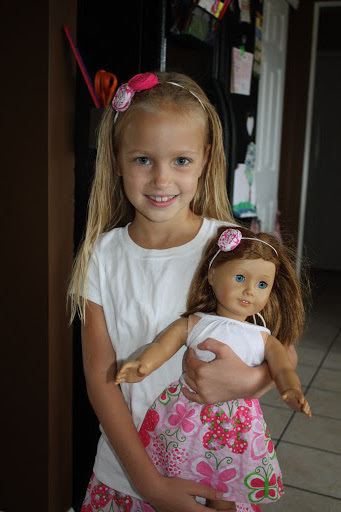 ← Happy 4th Birthday, Daphne Jane!